Welcome, and thank you for selecting us as your personal endodontic care team! 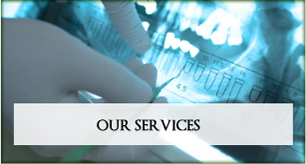 We are dedicated to meeting your dental needs while creating a positive experience and we strive to make your relationship with us a pleasant and rewarding one. You may find yourself asking: What is an Endodontist? Endodontics as a specialty is perhaps best known for root canal therapy treatment. All dentists, including your general dentist, received training in endodontic treatment in dental school. General dentists can perform endodontic treatment along with other dental procedures, but they often refer patients needing root canal therapy to an Endodontists. 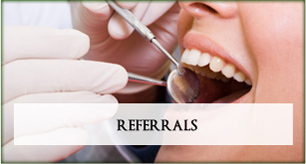 Endodontists are dentists with special training in endodontic procedures. They limit their services to endodontics because they are specialists. An Endodontist performs routine as well as difficult and very complex endodontic procedures, including endodontic surgery. 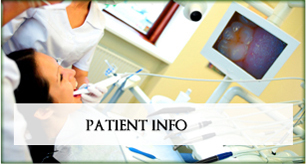 Endodontists are also experienced at finding the cause of oral and facial pain that has been difficult to diagnose.